Leaders in Solar Technology and Home Efficiency. 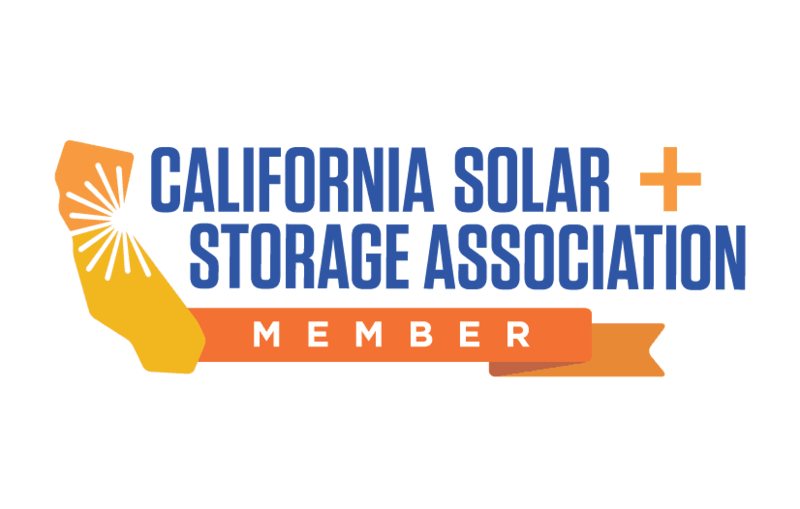 Founded more than 3 decades ago, Sierra Pacific Home & Comfort, Inc. has grown to be the trusted solar and HVAC contractor in the Sacramento, CA area and beyond. From solar product installations and HVAC installations to pool pump, pool equipment, water heaters and even insulation—we are committed to helping improve the energy efficiency and comfort of over 36,000 northern California homes. When you find yourself in need of a quality Installation Specialist or expertly trained Service Professional, you needn’t look any further than our team. We have NATE-certified professionals on staff, and only the best, hand-selected solar and HVAC products from top-tier manufacturers. Our installation craftsmen are specialists in their chosen trade, so you can always count on experience with any system or product you need. Look for Sierra Pacific, The Guys In The Big Red Trucks! Click to learn more about the Feel The Love Event!